Welcome to YULA Boys High School! 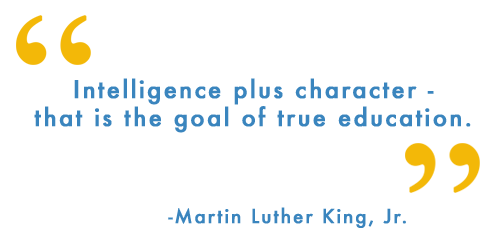 As you browse the website, you will get a small taste of what makes YULA Los Angeles’s premier Modern Orthodox Yeshiva High School. We hope that you will schedule a visit to our campus to experience all of what our yeshiva has to offer. We are proud to be in the business of training the next generation of inspired Jewish leaders. As a proudly Modern Orthodox school, we work hard to provide our students with an exceptional educational experience in both General studies and Judaic studies, where collaboration and inquiry are part of the educational ethos. We strive to inculcate within our students a deep love for the State of Israel, and for our brothers and sisters who live there. Our educational mission is to inspire our students to serve as passionate leaders who teach by example, starting from the moment they join the YULA community as students, through their years in yeshivot and college, and ultimately as full-fledged members of the broader Jewish community. We are proud of our extraordinary alumni who consistently serve as leaders in their fields in both the United States and Israel, integrating the vibrancy of our tradition and faith into their daily lives. At the heart of our school is an exceptional faculty that is driven to inspire our students to achieve greatness. 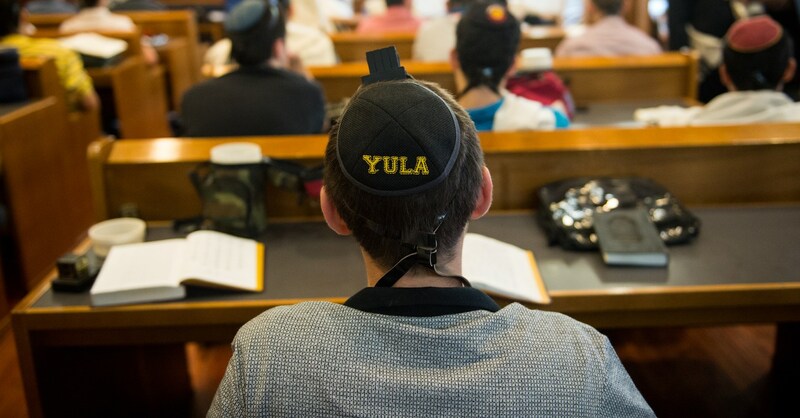 And the relationships forged between our faculty and students—relationships that stand at the very core of the YULA experience—do not end at graduation. Part and parcel of the YULA experience is having a Rebbe who will dance at your wedding, teachers who advise on graduate school, and faculty who impart wisdom when choosing a career. The YULA experience means always having a home in the heart of Los Angeles, be it playing basketball with fellow alumni or learning in our Beit Midrash. Our school theme for the year is "Inspire", and it is a concept that is felt throughout our hallways. Our students and staff members truly care for one another, creating a very special environment that exudes warmth. From the moment our Freshmen “cubs” enter our school, the emphasis is on bringing all our “panthers” together as one. It is a very exciting time at YULA as we enter our new campus, which includes a state of the art gymnasium and auditorium, specialty classrooms like our new robotics lab, a lecture hall, and library. These campus enhancements will enable YULA to continue leading the way in Modern Orthodox Jewish education. Our school pillars; Primacy and Relevancy of Torah, Uncompromising General Studies, and Character development is felt throughout our hallways. Our students and staff members truly care for one another, creating a very special environment that exudes warmth. From the moment our Freshmen “cubs” enter our school, the emphasis is on bringing all our “panthers” together as one.